You GUYS. This has to be one of my all time favorite JHP SPOKESMODELS styled shoots ever. (Oh wait, it's the first one ever too, hee hee) It's probably because I LOVE everything 90’s. I grew up in the 90’s, so for me, it is all about the nostalgia. Not to mention I don’t know that any other trend can fully encompass the same cool, carefree vibe with a healthy dose of rock. 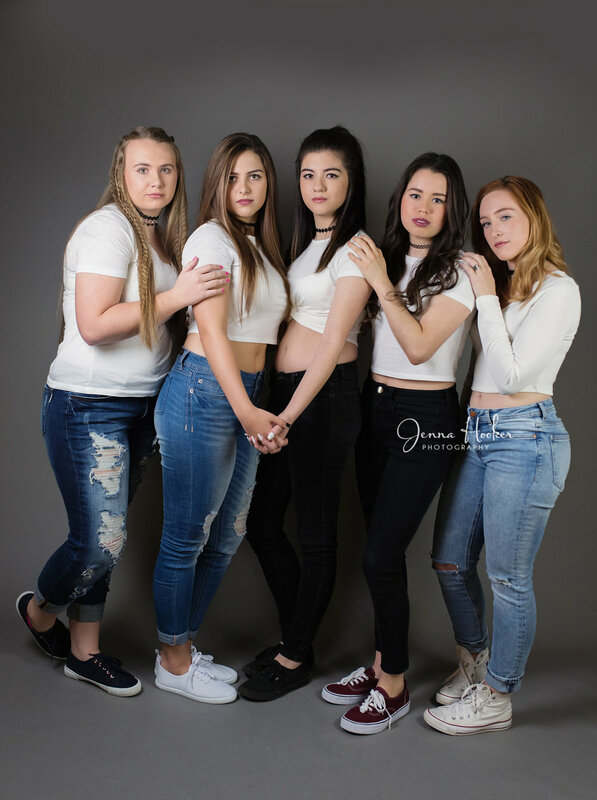 When I revamped the JHP spokesmodel program this year, I decided to have host a spokesmodel shoot, I fretted over the theme, some many ideas I couldn't decide what was perfect!! But then it hit me, these girls were born in the late 90's!! Lets do this. And huge props to D'Angela for perfect hair and makeup, I wanted the classic clean look, with either simple eyes or black liner on top and she nailed it, each girl slightly similar and different too. The black chokers, white tees and holey or black jeans with canvas shoes, just were perfect!!! Simple, classic, 90's. Celebrity Crush: Leonardo DiCaprio/ Taylor Lautner. Too hard to choose between the two. Goals After High School: To get a Bachelor business degree in the art field. Celebrity Crush: David Tennant as the doctor from doctor who, I'm a huge nerd. Dream Job: A job where I could either create floral arrangements or make a beautiful and delicious that would bring a bit of joy to someone's day. Biggest Accomplishments so far: My biggest accomplishment so far, in my long 17 years of life upon this earth, is probably overcoming doubt and fear. Doubt, that I wasn't capable of participating or accomplishing anything that I wanted to do. I feared that I wasn't smart or good enough to be different, to stand out from the crowd, that I didn't deserve to be happy because of all the mistakes I had made. I've learned to overcome those feelings and that I do deserve to live a fulfilling life. God has made me capable of defeating doubt and fear and see the beauty and strength within me. Goals After High School: Go to college and graduate! Dream Job: Having my own cooking show. Fun Fact: I got my first vehicle when i turned 17 and it's a 2016 Jeep :)! 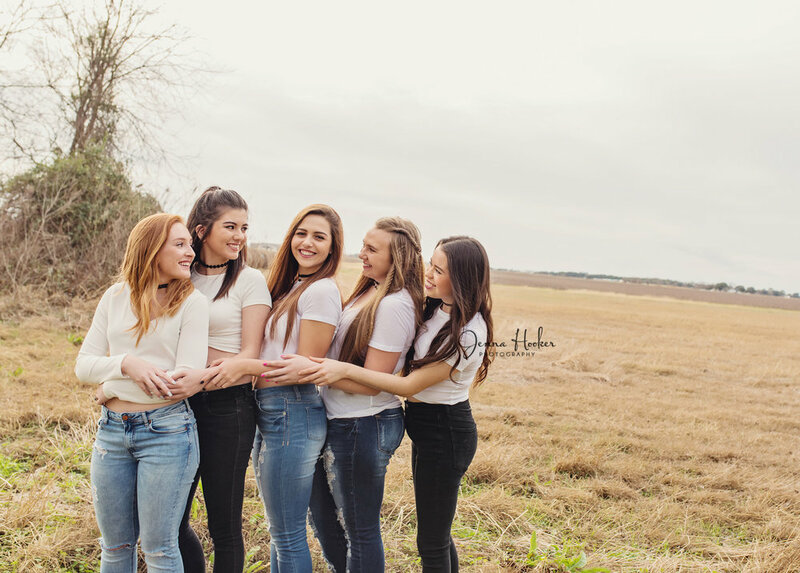 I love the spokesmodel program and become so emotionally vested in each and everyone of these wonderful girls, I can't wait to see what their bright futures hold for each of them.